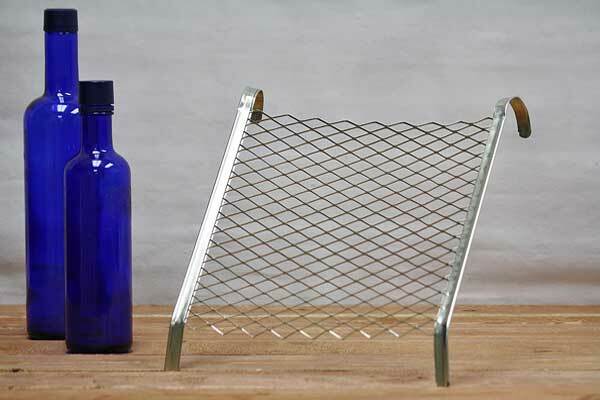 These paint grids are made of heavy-duty steel and designed for 5 Gallon Buckets. One style (item number A79789) is flat and slides entirely into a bucket. The second style (item number A73818) hangs from the bucket rim and features bottom folds that keep the grid off the sides of the bucket. We also offer 5 Gallon Measuring Buckets. To buy a paint roller click here.